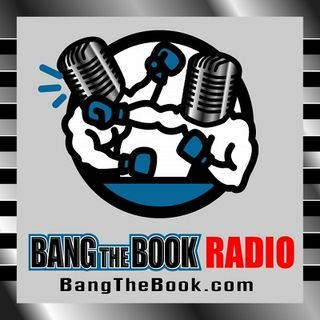 On the Monday September 3 edition of BangTheBook Radio, host Adam Burke was joined by Joe Everett of NFL Draft Bible for our NFL Week in Review and Week 1 Preview. The guys talked about the Khalil Mack trade between the Raiders and the Bears and also looked at some roster decisions at the end of the preseason. They talked about Sam Darnold and the Jets, Nathan Peterman and the Bills, and the addition of Teddy Bridgewater for the Seattle Seahawks.